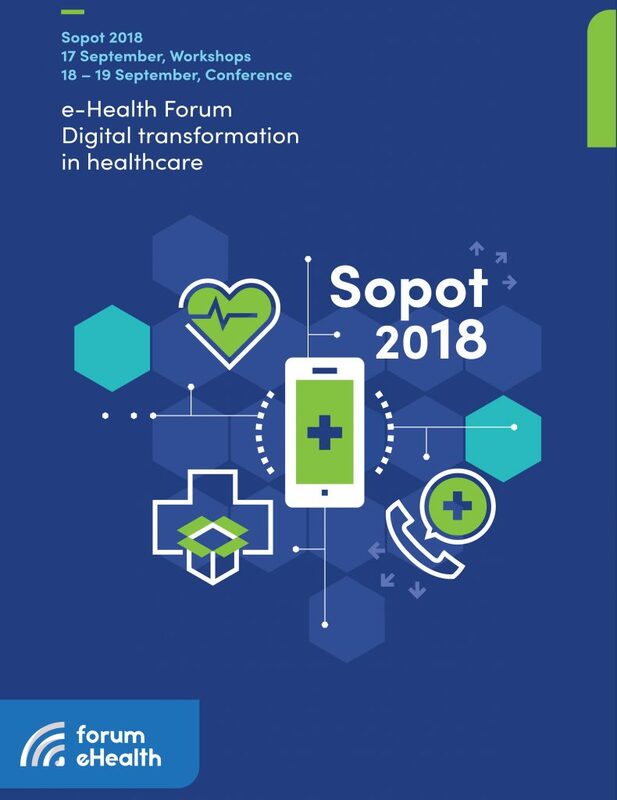 The Medical University of Gdansk and the Polish Society for Health Programmes – with support from IHE Europe and HIMSS Europe – are hosting the 2018 eHealth Forum September 17-19 in Sopot, Poland. Key stakeholders including the Ministry of Health, health providers, hospital administrators, vendors and patient organizations will gather to discuss the challenges surrounding interoperability and identify next steps. Poland is starting a new chapter for its e-health programs, both national and regional, and existing programs have been restarted and reshaped. “From a national perspective, we are at the beginning of the journey toward the mature e-health ecosystem,” he says. The new national and regional e-health program is tasked with integrating the fragmented healthcare system and obtaining benefits related to a digital transformation in healthcare. “IHE plays a significant role in the global e-health ecosystem with key focus on interoperability. The IHE heritage is of great value and transferring this knowledge to Poland is very important,” says Pruszko. Stakeholders in the country are coming together to form IHE Poland. Once formally created, IHE Poland will provide interoperability education and focus on localizing IHE profiles for stakeholders throughout Poland. “The progress we have made in Poland is thanks, in large part, to the IHE team,” says Pruszko. Registration for the eHealth Forum is open now.